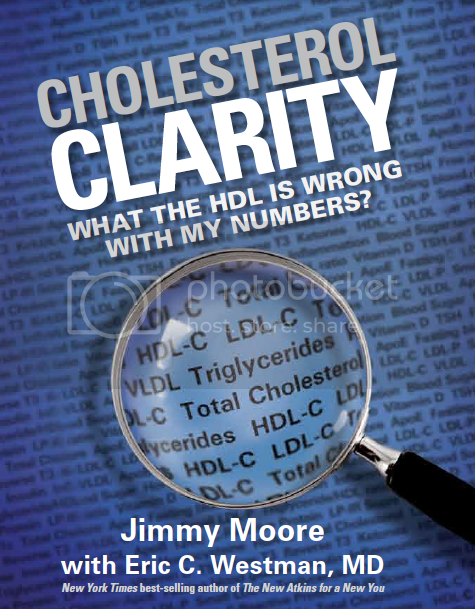 Today's a big day for us here on the podcast as we celebrate the long-awaited North American release of Jimmy Moore's brand new book Cholesterol Clarity: What The HDL Is Wrong With My Numbers? (the international release date is September 15, 2013). It's an exciting day as the culmination of over a year's worth of writing, researching, interviewing and editing is now over and it's time for clarity about cholesterol to begin in earnest. In the next few months, tens of thousands of copies of this book will land in the hands of people who are worried about their cholesterol and the beginning of a true paradigm shift in our thinking will commence. 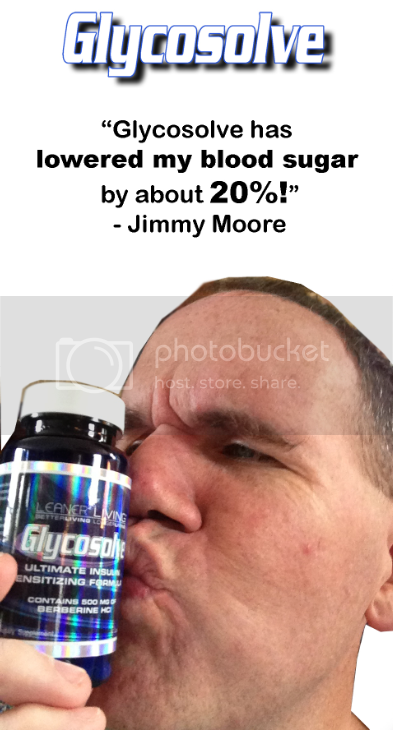 We're giving you a front-row seat to the creation of this jam-packed 250-page book coauthored by low-carb researcher and practitioner Dr. Eric Westman with the raw audio footage from these exclusive interviews Jimmy conducted with 29 of the world's top cholesterol experts. Today's expert interview guest graduated from West Point in 1972 and attended University of Miami School of Medicine getting trained as a family physician. He is Dr. Philip Blair and he now works with famed physician and NASA astronaut Dr. Duane Graveline from "SpaceDoc.com." Skepticism about the need for lowering cholesterol for improving heart health while shedding a bright light on the real concerns over the horrifying side effects that come from statin medications are the passion of what drives Dr. Blair. Check out this stupendous chat Jimmy had with Dr. Blair for his new book. And with the release of Cholesterol Clarity today, head down to your local Barnes & Noble, Books A Million or even Amazon.com to get a copy for yourself, your doctor, your dietitian, your friends and family or anyone in your life who is worried about their cholesterol. Let's help make this book a New York Times bestseller and help change the world's thinking about this subject!